Beautiful! Built 2016 in the peak of good living! First Floor Bed/Bath Suite. Wide Open Main Flr w/Open Foyer, Crown moldings, Extended Living Room w/Fireplace. Hrdwds&Tile Flrs. Walk-in Shower, Tub, Separate Vanities Master Bath. Sunroom/deck overlooking private back yard w/ wooded buffer behind home. Gourmet Kitchen. Separate Dining/Flex Room. Laundry Rm. Loft. Powder Rm. Built-in Office at Garage Entry. Window Blinds. Great School Options. 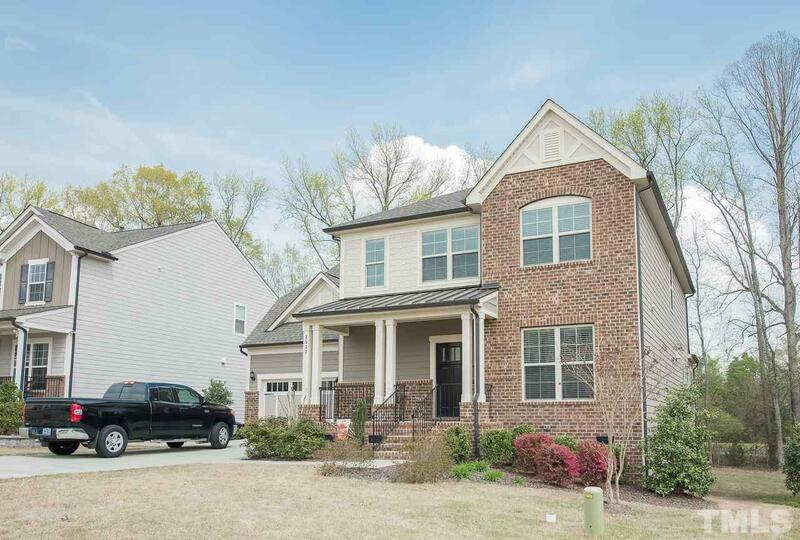 Close to Publix, Beaver Creek, Apex parks/greenways & 64/55/540.